Are you a business owner in Mumbai? Promote your business 365 days a year with the #1 Guide to Mumbai. 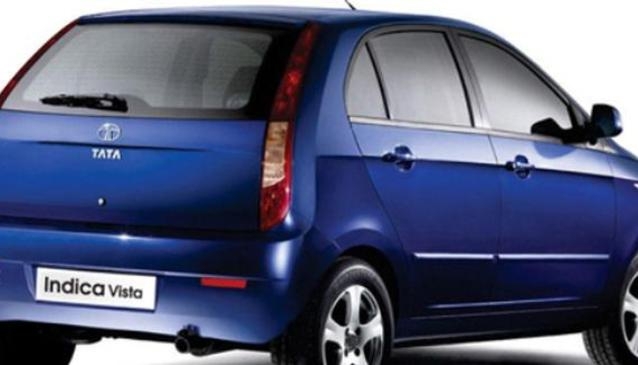 Car Rental Mumbai is a car rental service company that provides all types of cars on rent. It is located in Andheri, the center of Mumbai, and has more than 25 years of experience in car rental business, with an expert team to manage all type of car rental needs. It offers all types of cars, buses and coaches on hire as per the requirement. The requirement may be from luxury to midsize to small car. The cars have AC, music system and good drivers with communication systems. Toyota Innova, Tata Indica, Tata Indigo, Honda City, Hyundai Accent, Tavera, Toyota Corolla, Maruti Desire, Esteem, and Toyota Camry are some of the cars in its fleet. Charges may change as per the drop or pick up location. You should book the car 24 hours prior to your requirement to avoid any type of delay. Various services provided include airport transfer, short time car hire, full day car hire, monthly basis car hire and also car on rent for outstation, hill station in and around Mumbai like Mahabaleshwar, Lonavala or Matheran. The company believes in providing the best of services. It also offers self driven cars. It accepts all charges in Indian currency only.